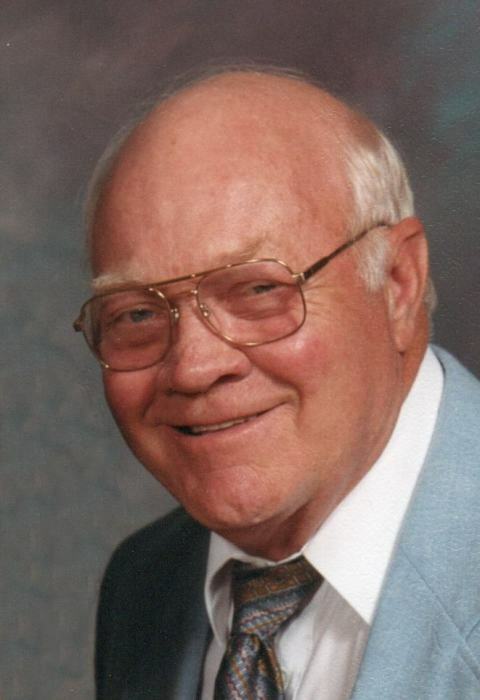 Carl D. Pennington, age 88 of Massillon, passed away Thursday, November 29, 2018 at the Danbury in Massillon. He was born January 15, 1930, in New Philadelphia the son of the late Ola and Dorothy Pennington. He was a veteran of the Korean Conflict serving in the Navy. Carl retired from Timken Company. He was a member of St. Timothy Episcopal Church, VFW, and Ohio Archeology Society. He enjoyed trap shooting and hunting Indian artifacts. Carl is survived by his wife of 62 years Doreen (Rohr) Pennington, son and daughter-in-law, Steven and Marianna Pennington; daughter, Carole Pennington; three grandchildren and six great-grandchildren. In addition to his parents, he was preceded in death by his son Mark Pennington and brother Earl Pennington. Funeral service will be held on Monday, December 3, 2018 at 2:30 P.M. at Heitger Funeral Home - JACKSON CHAPEL with Rev. George Baum officiating. Calling hours will be held prior to the service beginning at 1:30 P.M.
Burial to follow the service at Rose Hill Memorial Park. Condolences to the family may be made here on the tribute wall.